After having solar screens installed on your patio in the Anaheim, California, area, you’ll be able to enjoy your outdoor living space like never before. No longer will the hot sun prevent you from enjoying your time outside. Instead, you’ll be able to host get-togethers and relax in a cool, shaded space even on the warmest of summer days. 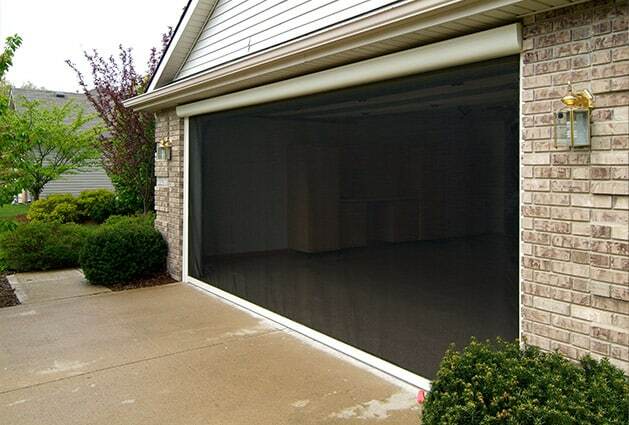 In addition to patios, our top-of-the-line solar screens can also be installed on doors, garages, windows, and more. 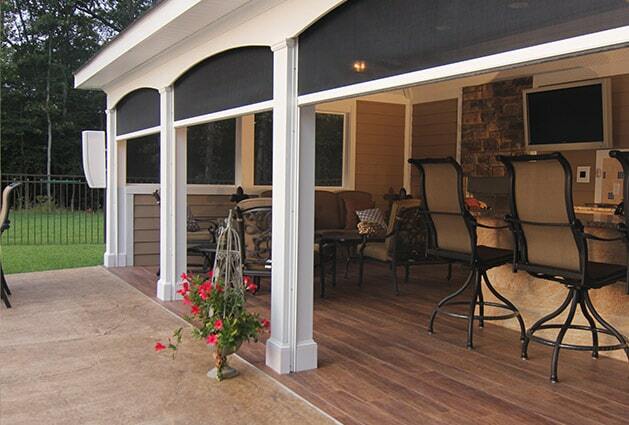 No matter where you decide to add these excellent home upgrades, you can rest assured that you and your loved ones will be protected from pesky insects, harmful UV rays, light rain, and more. Contact Stoett Screens today to learn more about the premium solar screens we offer to homeowners in the Anaheim, CA, area. We proudly also serve commercial property owners who would like to add retractable shades to their properties.